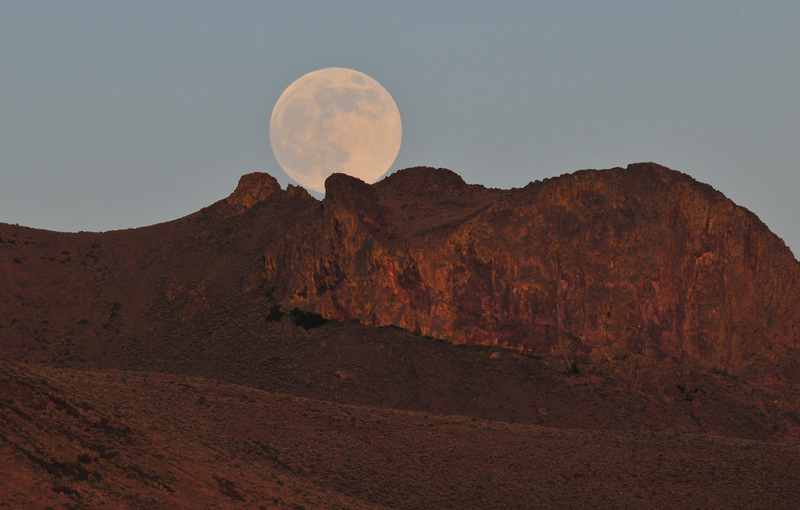 Tonight, November 14, the largest supermoon in nearly 70 years will rise. You’d better get your pictures now because an epic view like this won’t come around again until 2034. Why will the moon be so big? It all has to do with our natural satellite’s elliptical orbit. When the moon comes nearest to Earth, it appears larger and brighter. If this orbital point, called a perigee, coincides with a full moon, we get a supermoon. What makes the November supermoon extra super, according to NASA, is that this full moon will occur only two hours after the moon hits its perigee point. So does a supermoon affect life on earth? Some self-declared astrologers claim that under a supermoon, people become more emotional and events seem more dramatic. But just as any claim astrologers make regarding your star sign, this supermoon effect has no scientific basis. Nor is there any link between the full moon and the number of people who show up in emergency rooms with psychological problems. So there is definitely no supermoon lunacy. But the moon does cause the ocean tides on Earth. So some seemingly more reasonable rumors have linked supermoons with natural disasters like earthquakes and tsunamis. These stories assume that when the moon comes closest to Earth, the tides it creates are not just slightly higher but downright devastating. In 2012, two researchers even suggested that a supermoon sank the Titanic. They argued that the supermoon in January 1912 created “exceptionally strong tides,” which helped set the notorious iceberg into Titanic’s path. What do experts say about the connection between supermoon and natural disasters? “The effects on Earth from a supermoon are minor,” explains NASA senior scientist James Garvin in a Q&A. There have been some interesting effects over the years. For instance, an extreme low tide during a 2011 supermoon briefly marooned ships in the U.K., though the problem ended quickly when tides rose. The bottom line is that, as scientists told Live Science, although the gravitational pull of the moon at its perigee does change the tides, those changes in tidal height are not significant enough to increase the likelihood of any natural disaster. 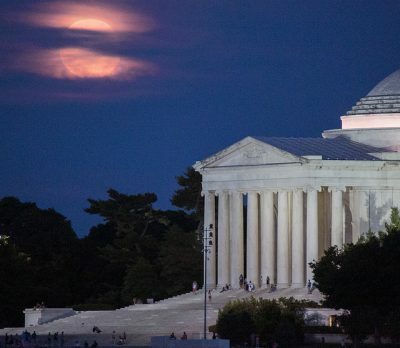 So should we care about tonight’s super-supermoon at all? NASA’s Garvin thinks so. Supermoons, he says, are “a visible aspect of how our planet is part of the solar system and space.” In other words, they’re a reminder of how tiny we are in this universe. So tonight we can just watch the supermoon with excitement and awe, Instagramming and Snapchatting happily – with no worries about mood swings or tsunamis.